What is delightful about all three books is how transgressive they are in their traditional costume. While all are set in the early 1800s, somewhere between England, Scotland, and the colonies in the Caribbean, none of the heroes or heroines behave in ways that you might expect. In I Married the Duke, the titular hero and the governess he falls for (for those who are new to romance novels, nobleman-governess stories abound) perform a metaphorical dance of power and consent. The consent side of things is what makes the book so fun to read. As much as he is a piratical one-eyed captain of a merchant ship, he will not take what is freely given. How refreshing. In The Rogue, the hero once again respects the boundaries set by the heroine, but the book takes on other challenges as well, those of class and of sexual violence and recovery from trauma—and even more but I don’t want to spoil the story. In The Duke, a big, sweeping book that crosses a decade and two continents, the story not only tackles violence against women (as in The Rogue), but also racism and the slave trade and its awful repercussions around the world. 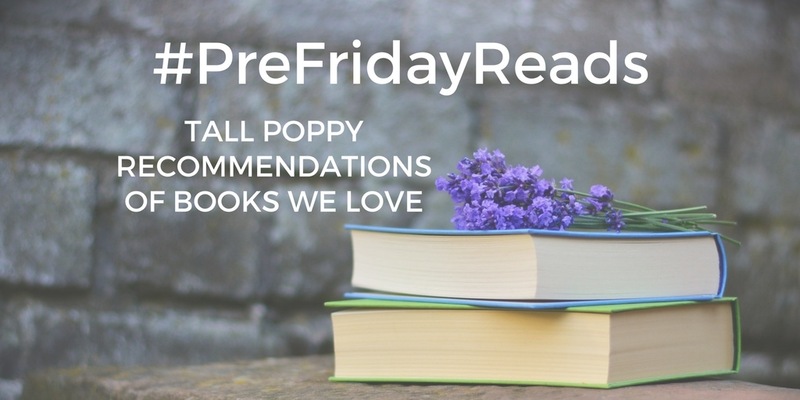 Ashe writes books that will consume your days (be prepared to set a timer if you want to get any work done) with sweeping love stories that will bowl you over. And she shows that you can write these captivating historical tales without shying away from issues that matter to readers today. Brava. 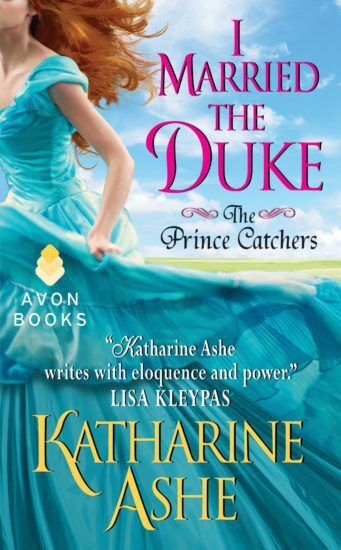 Katharine is a two-time finalist for the prestigious RITA® Award of the Romance Writers of America, a four-time nominee in the Reviewers’ Choice Awards — including winner for Best Historical Romantic Adventure — and her novels The Duke and How to Be a Proper Lady have been honored on Amazon’s Best Romances of 2012 and 2017 lists. 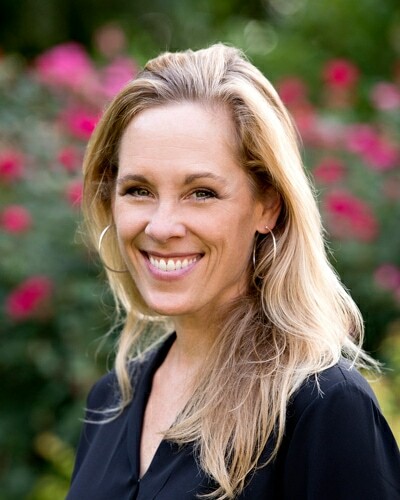 Her books are recommended by Woman’s World Magazine, USA Today, Publishers Weekly, Booklist, Library Journal, Kirkus Reviews, Amazon, Barnes & Noble, All About Romance and many others, and translated into languages.